Accounting software provider, MYOB (ASX:MYO) has canned its proposed $180 million acquisition of Reckon's Accountant Practice Management (APM) business (ASX:RKN), citing lengthy regulatory delays. In a statement to shareholders, MYOB said that the regulatory process has taken longer than anticipated, with the Australian Competition and Consumer Commission (ACCC) and New Zealand Commerce Commission (NZCC), due to make a final decision by 21 June. The sale and purchase agreement had a six-month duration (ending 31 May) within which the conditions precedent to completion had to be satisfied, MYOB outlined. It also noted that despite the rationale for the acquisition remaining unchanged, the further potential delays by the ACCC and NZCC process created uncertainty around the acquisition, potentially impacting its trading. It also said that the parties couldn’t agree to mutually acceptable terms to extend the contract. “It is regrettable that the conditions precedent could not be achieved in the time. But we must now focus on business as usual. We remain committed to maintaining and supporting our existing APS clients and our strategy to move to the cloud," Reckon Group CEO, Clive Rabie, said. In March, the ACCC outlined its competition concerns with acquisition stating that if it went ahead, MYOB would be the only supplier of practice software suitable for medium to large accounting firms. 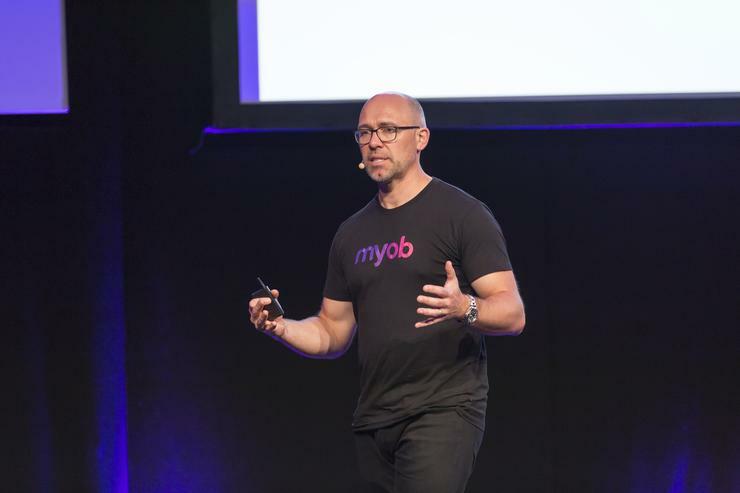 Under the deal, announced in November, MYOB would have taken on all clients, intellectual property, systems, processes and more than 120 employees. Reckon would have retained its Business and Legal Practice Management divisions, allowing it pursue opportunities in the legal market. In light of this, MYOB has decided to accelerate its organic investment in the market, with a target of achieving more than one million subscribers by 2020. “With the Reckon deal no longer proceeding, we plan to accelerate the pace of our share buyback program, and thereby maximise the return to our shareholders,” MYOB CEO, Tim Reed, said. The company further detailed a two-year investment plan to 2020, indicating it will accelerate $50 million of R&D spend for the delivery of its online platform. It will also bring new online adviser and SME solutions to the market more quickly, allowing MYOB to retire its legacy solutions. It will also pump $30 million into its sales and marketing investment, and will particularly increase the size of its MYOB adviser sales team. It will also further invest into marketing efforts in the next two years to support direct SME sales.